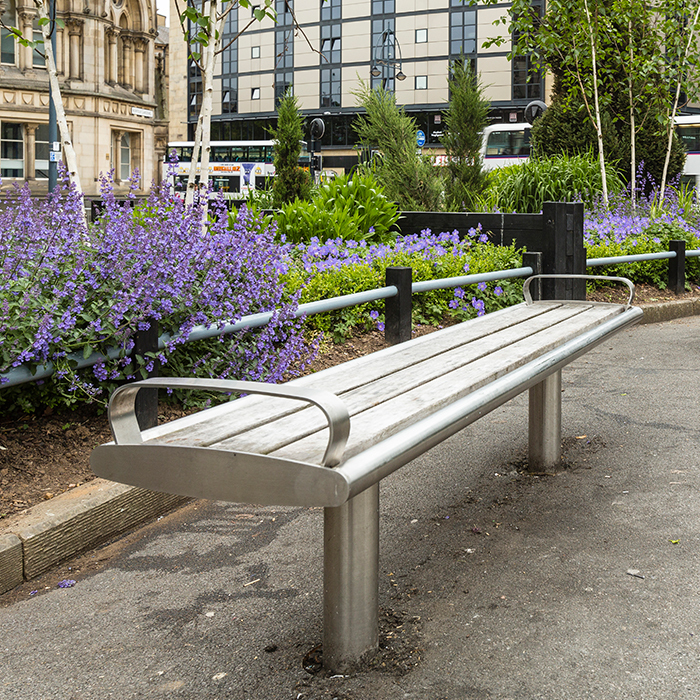 Bailey Streetscene were approached with regards to supplying a complete external street furniture package to be incorporated into the surrounding Bradford City Centre landscape. 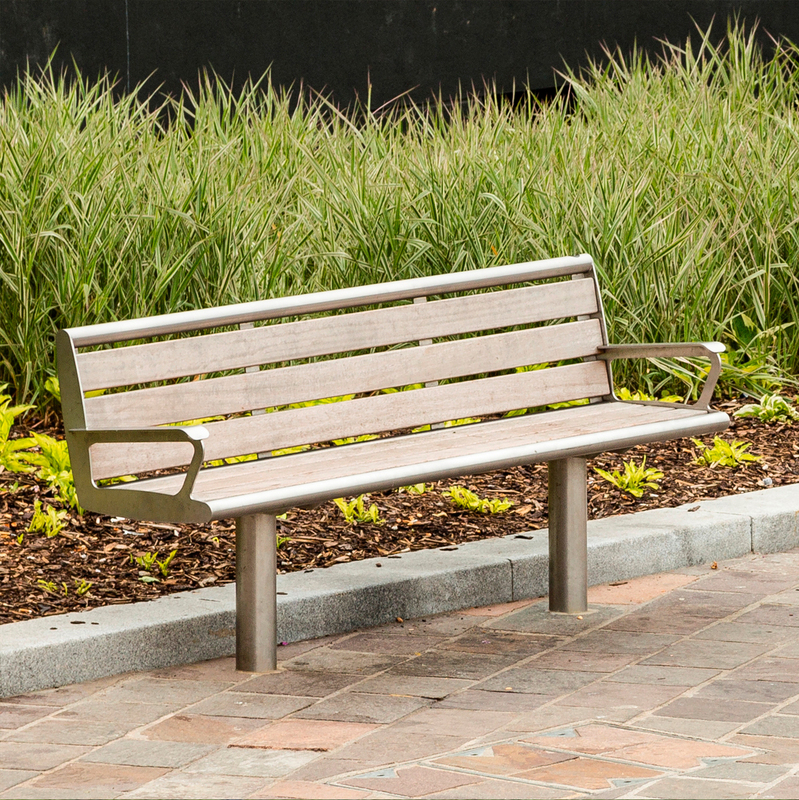 The client required a street furniture solution which would fit with the high quality feel and aesthetic of the overall scheme. 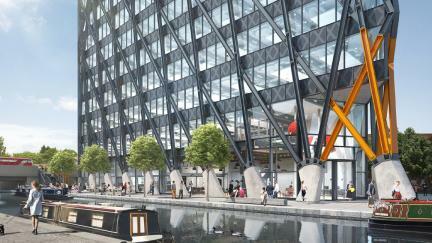 This required a great deal of design input form Bailey Streetscene in the early consultation stages. 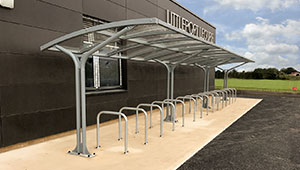 After initial discussions, Stainless steel and Iroko timber seats and benches were selected, along with stainless steel litter bins, cycle stands and bollards. 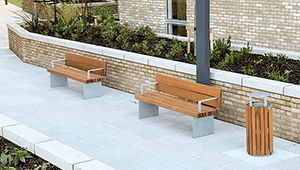 Design detail, as built drawings and material samples to aid the selection process were provided by Bailey Streetscene for approval by the client at this stage. 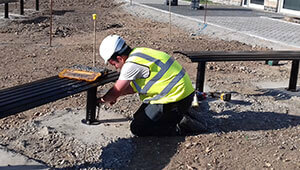 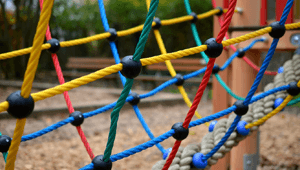 The installation of street furniture was completed in two phases as agreed, in order to meet the needs of the client and timescales of the overall project. 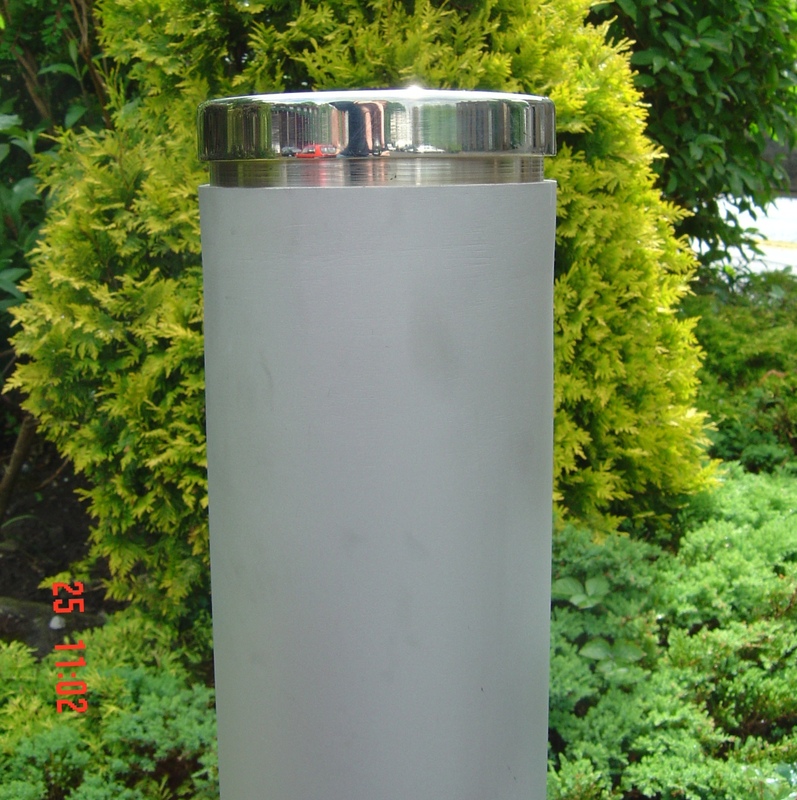 The finished external street furniture solution perfectly complements the high quality and design of the city centre in terms of the materials chosen, design and finish of the products supplied. 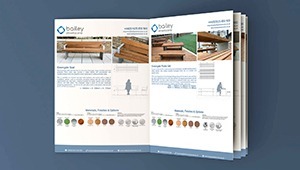 Thanks to Bailey Streetscene's experience and design expertise we were able to understand the needs of the client and offer a quality, tailored solution. 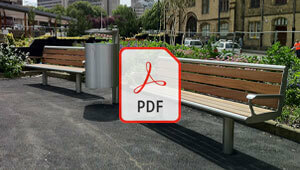 “The City Park is a beautiful public space with water at its heart. 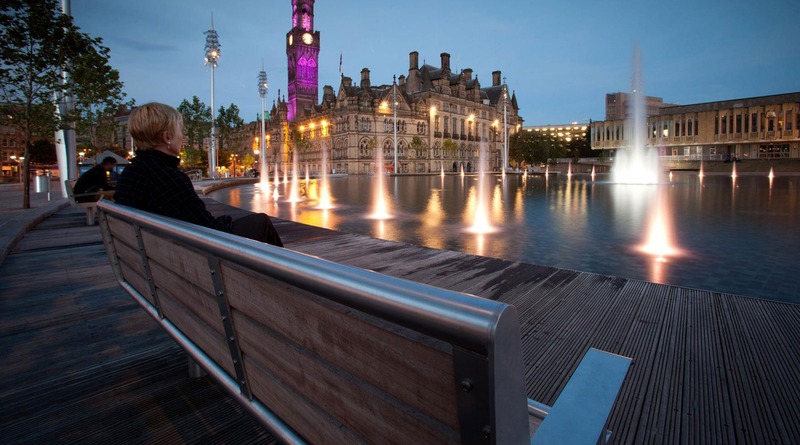 This new centrepiece for Bradford acts as a pivotal focal point and gives Bradford a new postcard identity with the unique dynamic mirror pool and high quality landscape.